PURVIS HAS A WIDE VARIETY OF MECHANICAL SERVICES AVAILABLE! Our machine and fabrication shops are located in St. Louis, MO and at our KMEC division located in Houston, TX. 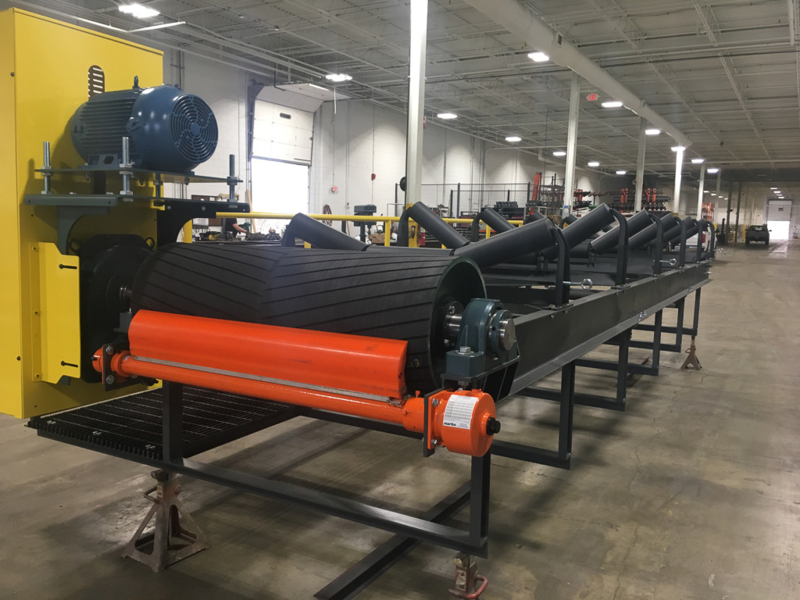 In our St. Louis fabrication shop, we can size and fabricate all types of bulk material handling conveyors: screw conveyors, drag conveyors, and belt conveyors. 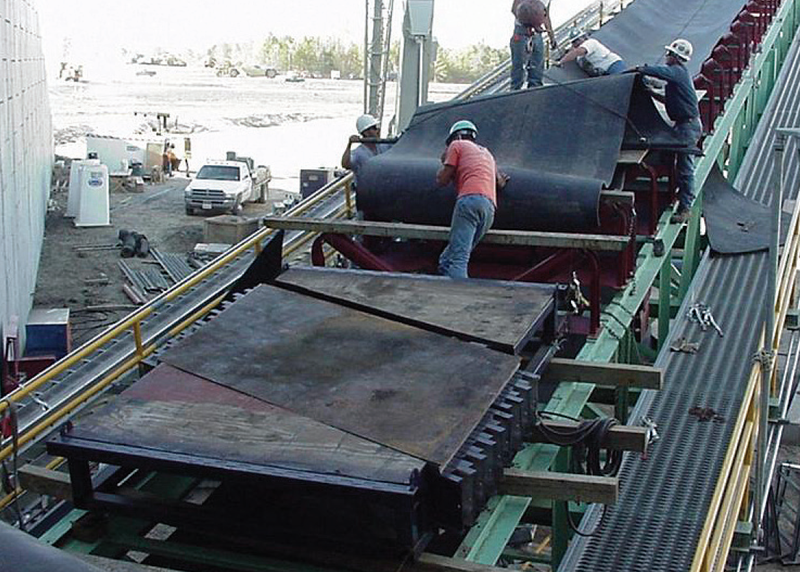 As part of this service, we have the capability to create custom conveyor solutions to handle a wide variety of applications. The St. Louis machine shop is a full-service conventional machine shop. 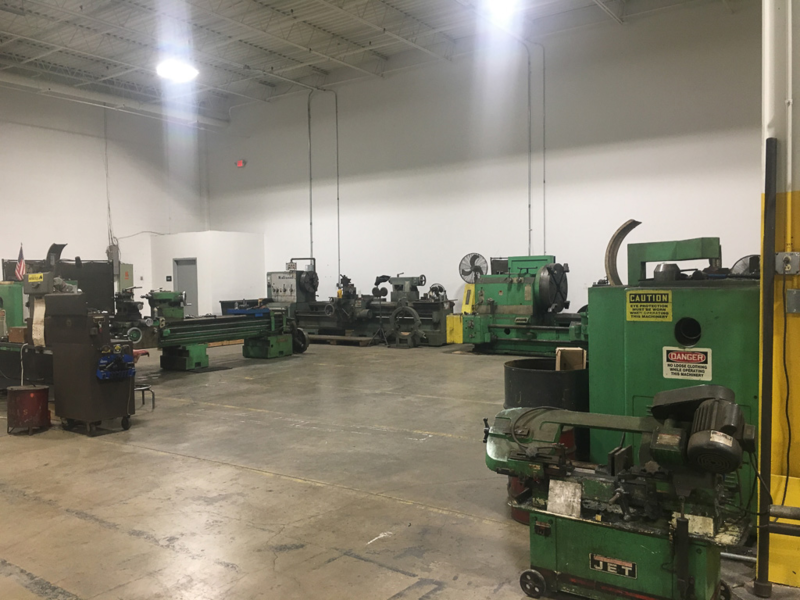 Their equipment includes horizontal and vertical broaches, horizontal mills, and lathes, which gives us the capability to machine bores and specialty shafts. We also have a gear hob which can cut up to a 16 inch spur gear. With the capabilities of these shops we are able to offer a unique service of repairing gearboxes. We specialize in shaft mounts up to size 10. We also repair helical, planetary, worm, cycloidal, and in-line gearboxes. It's not just in St. Louis. We have a variety of gearbox service options within the company. We have a gearbox build center in-house for in-line (concentric) gearboxes. We assemble shaft-mount gearboxes for conveyor drive assemblies with motor mount, electric motor, sheaves, and v-belts. We also build direct-drive gearbox and motor assemblies. We have the capability both in-house and through partners to perform industrial gearbox repair. 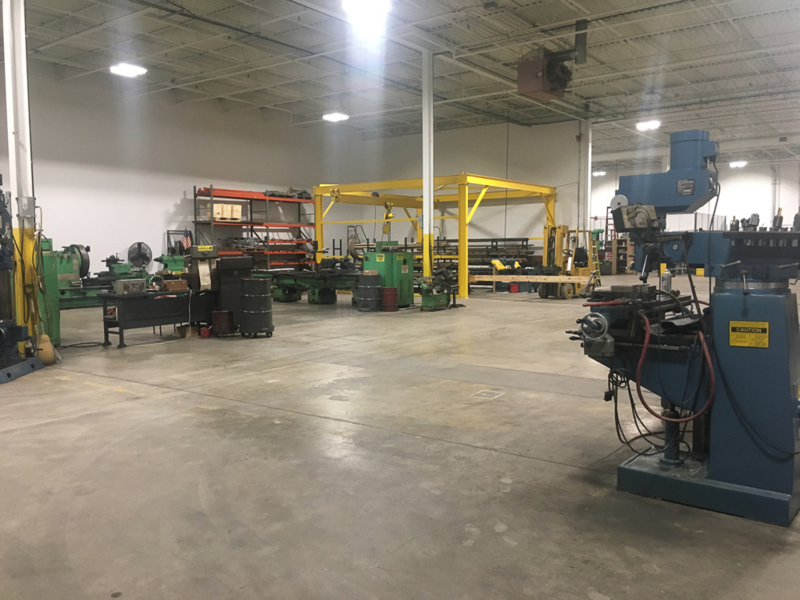 One of the key benefits of our shops is that they are co-located with our extensive inventory in bearings and power transmission. 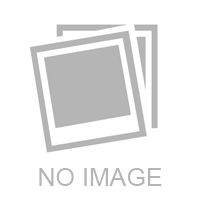 This allows us to utilize industry-standard product which is readily available from our inventory. 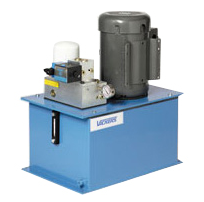 Our HydraAir business unit has the capability to design and assemble hydraulic power units. We can also design entire hydraulic systems for your needs. Many of our branches also contain hose shops, where they can custom-build hydraulic hose assemblies and industrial hose assemblies. Do you have a special request for a custom fitting or hose? We work directly with our hose manufacturers to provide the fitting that will meet your needs. We can also position a hydraulic hose crimper in your shop (subject to volume requirements) and train you to assemble your own hydraulic and industrial hoses! We also carry a wide variety of hydraulic pump parts that we can use to make a pump specifically for your application. Our belt techs from CAPCORP can perform both field service as well as in-house belt preparation. Our field techs provide such valuable services as mechanical belt splicing and vulcanizing. They also do basic conveyor belt surveys to identify potential trouble spots on your belt so you can address them before they become a problem! Need a custom length belt slit to width? Need a custom attachment on your lightweight belt? Would you like your belt spliced so it is endless before we ship it? Our full-service belt shops can provide all these services for you. Your conveyor system is important to your plant’s operation - proactively take care of it by contacting CAPCORP for assistance with your maintenance plan.